Personalized dentistry tailored for your unique dental needs and goals. The #1 Dentist in McDonough, GA - Smile Creators For Your Family Dentistry Needs! Smile Creators is a beautiful, privately owned dental office conveniently located at 378 Jonesboro Road in McDonough, GA. At Smile Creators, our mission is to give all of our patients the best care possible with a personal touch not seen anywhere else. We take the time to ensure that our patients are not only aware of the treatment they require, but, more importantly, that they understand why the prescribed treatment is necessary. Dr. Vivian Le and Dr. Christopher Huynh are highly trained Doctors of Dental Medicine (D.M.D) and are committed to your individual attention. They strive to provide a personalized oral health care plan tailored for your unique dental health needs and goals. Our friendly, experienced team of dentists, hygienists, and support staff will take the time to go over your treatment with you in detail. We’ll work with you to come up with a manageable goal and guide you successfully through your treatment plan – one step at a time. Smile Creators has been the leading dentist in McDonough, GA since 2002, assisting children and adults seeking comprehensive dental care. Our team provides a wide range of services: from braces, Botox, cosmetic procedures, crowns & bridges, extractions, implants, partials and dentures, root canals, and much more! At Smile Creators, we strive to create the most laid-back experience for each and every visit. Your health and comfort are our top priorities. Here, you can relax and be assured that you are in good hands. Our warm and friendly team members are here to answer any questions you may have! We want to make your journey to dental health as stress-free as possible. Give us a call, then sit back and allow our team the pleasure of guiding you to better oral health. It’s everybody’s wish to have a smile that they are proud of. Our team strives on providing you with the best cosmetic procedures. Botox is a great treatment option for multiple conditions that are frequently diagnosed in the dental setting. Loosened or broken teeth are incidents of dental emergencies which requires an emergency dental service. 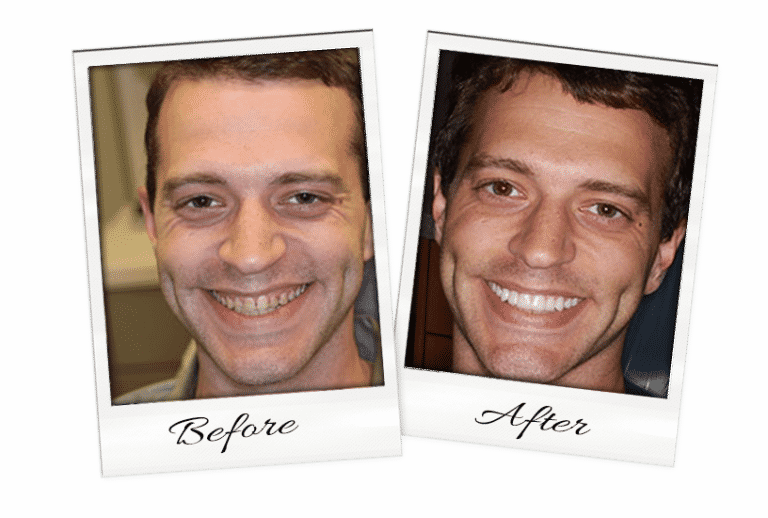 Smile Creators offers patients of McDonough, GA to experience a renewed service that is professionally executed. Our mission is simple: to provide you with the finest endodontic treatment available in a pleasant and stress-free atmosphere. At Smile Creators, our team is extremely focused on the happiness of children because we know the importance of a healthy smile. Your first visit to Smile Creators establishes a vital foundation for our relationship with you. Advancements in new technology offer better solutions for traditional problems than ever before. Every staff member is dedicated to achieving excellence in care and continuing education. With emergencies, time can make a big difference, so Smile Creators offers same-day emergency treatment. Wonderful! From day one, my experience has been wonderful. I am deathly afraid of the dentist and always have been because my gums are so sensitive. I expressed my concerns and fears of being allergic to pain to the entire staff and they were very understanding as well as kind. Smile Creators in McDonough GA is probably one of the best dentist offices I've ever had the pleasure of visiting. For starters, the staff is super nice and helpful. The wait time was almost nonexistent and the techs are very knowledgeable and professional. I always have a very enjoyable experience when I visit your office and it has been, hands down, the greatest dentist office I've ever been to. I always recommend Smile Creators to friends/family. Just love Jackie, Amy and Dr. Le. They are professional, kind, personable and understanding of my needs. I have and will continue to recommend friends and family to this dental office. Smile Creators offers great dentistry to their patients, it is more than a statement. Our dentists emphasize dental care with results. Our dentistry goal is to give you the smile you have always wanted in a comfortable, welcoming professional atmosphere. Dr. Travis Stork: If Only I’d Worn A Mouthguard! At Smile Creators, our McDonough dentists are committed to your individual attention and strive to provide personalized oral health care tailored for your unique dental needs and goals.